One of our ministry’s higher education branches was established in 2004, back when several countries in the Middle East and North Africa had no seminary or Bible college options. Today there are more Christian education institutions in this part of the world, but still some of them are unable to accept students from non-Christian backgrounds. 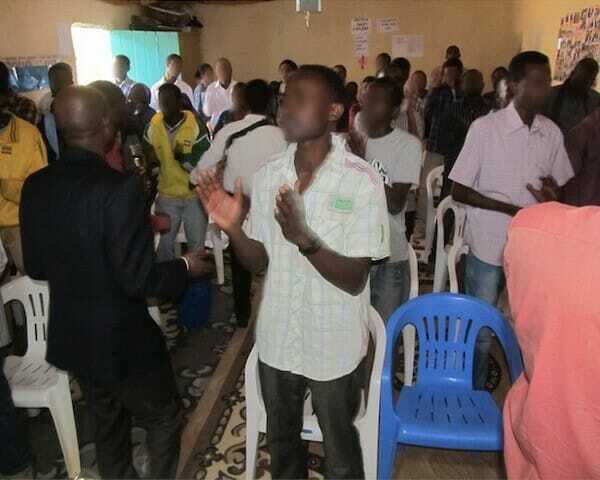 After his return to Algeria, he started doing ministry among the youth at his local church. He also assists in a Bible school held in Turkey, which provides education for indigenous believers from the region.